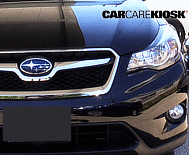 Subaru is a Japanese manufacturer of cars, wagons and SUVs and a subsidiary of Fuji Heavy Industries. 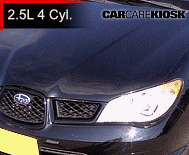 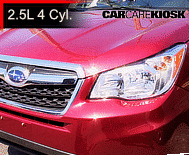 Subarus are known for having all wheel drive engines and horizontally opposed (flat) four and six cylinder engines. 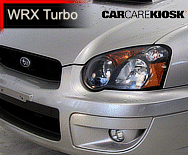 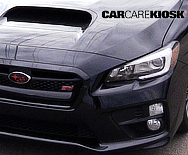 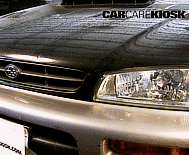 Subaru was an early adopter of turbocharged engines and many of its models have optional turbo versions. 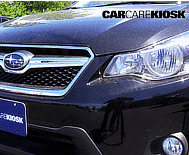 Subaru has sold vehicles in the USA since the late 1960s and is popular in the Northeast, Northwest, Rocky Mountain states and the Rust Belt. 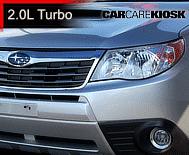 The combination of all wheel drive and relatively small engines give drivers in these areas good traction without imposing too much of a fuel economy penalty. 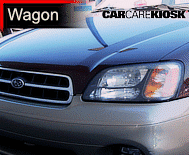 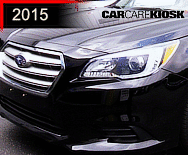 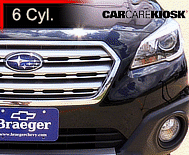 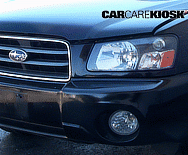 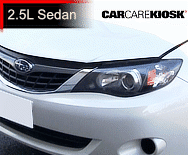 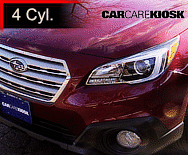 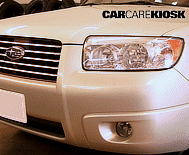 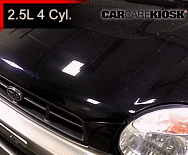 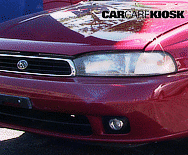 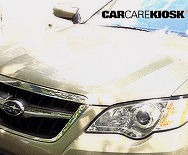 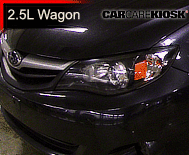 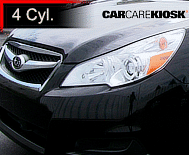 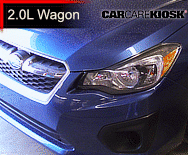 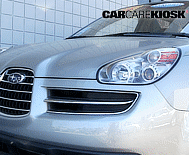 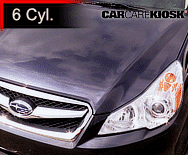 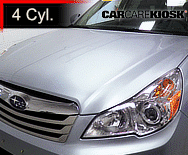 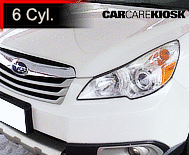 Models such as the Forester SUV, Outback, WRX, STi and Legacy are popular vehicles. 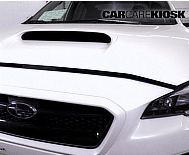 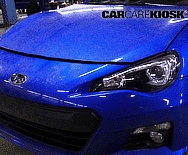 Subaru has embraced partnerships with various manufacturers over the years. 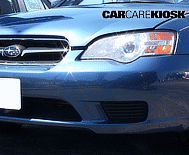 It partnered with Saab in the 2000s to produce a Saab version of the Impreza and more recently partnered with Toyota on a rear wheel drive sports car, the Subaru BRZ.